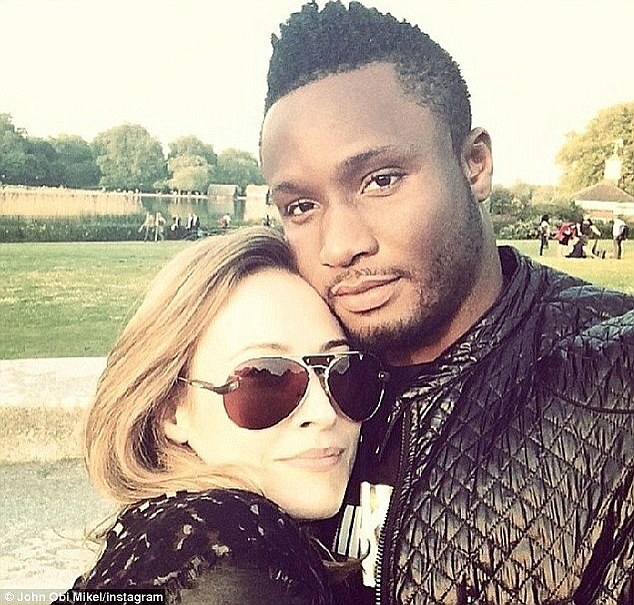 There are indications that popular footballer John Mikel Obi has cheated on his millionaire girlfriend, Olga Diyachenko. A source told the Sun that Mr Obi has two British Babymamas. One of the women delivered a child for him 4 years ago while the other one has a year old daughter for him. About 2 years ago, John Obi bought a £500,000 house for his son and his mother. In 2013, John Obi met another woman at a nightclub in London, she is the one mothering his 12 month-old baby girl. He pays his latest baby mama £200,000 yearly and promises to buy her a new car every 3 to 5 years. The 28-year-old Chelsea midfielder is currently dating Russian billionaire daughter Olga . Dont blame him guys,rather blame ur country girls for not being beautiful enough compare to london lady’s, if I was him I’ll do thesame.